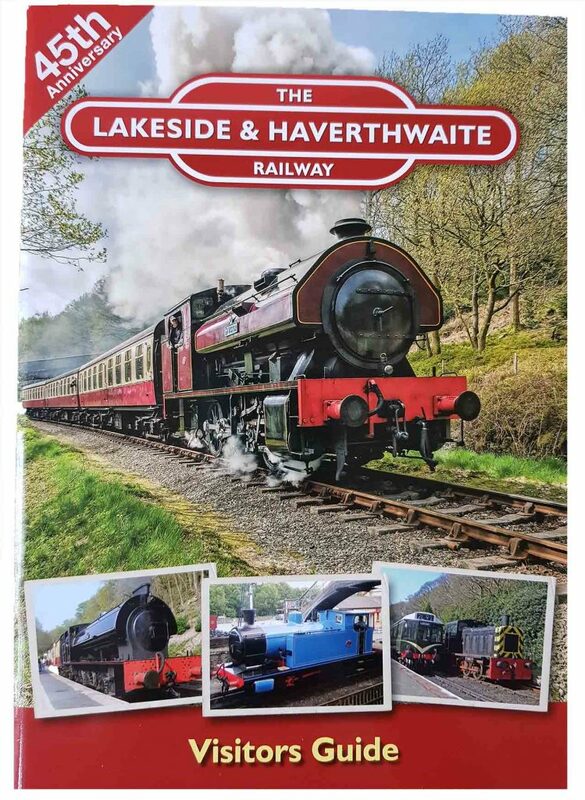 Take home the perfect souvenir of your day at Haverthwaite, with our 44 page full-colour guide book available exclusively from our shop at Haverthwaite Station. 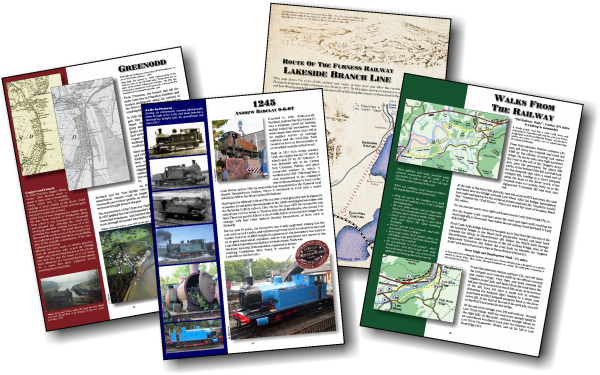 Chronicling the development of the railway, the guide takes you on a historic journey from Ulverston and Plumpton Junction, along the old dismantled route of the track through Greenodd to Haverthwaite and then on to Lakeside Pier where vessels like the ‘S.S. Raven’ and ‘T.S.S.Y Esperance’ used to moor. 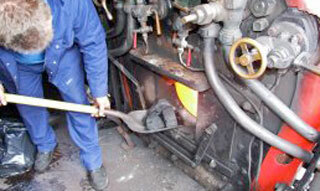 Written in conjunction with local historians we’ve included lots of anecdotal stories and facts about some of the industries that thrived in the Leven Valley, one of the ‘Cradles of the Industrial Revolution’, with goods such as pig-iron, charcoal, gunpowder, ultramarine and bobbins being manufactured and exported to the rest of the country. 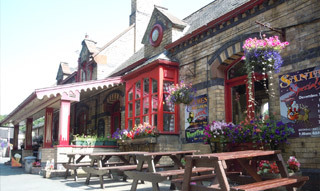 For railway enthusiasts we’ve also included a comprehensive section on the histories of all our locomotives with photos and fact files, and those wanting a more energetic day out can find details of walks from the railway that are suitable for all the family.